First Aid & CPR skills are applicable in your daily life, both at home and at work to prepare you to act on, control and manage life´s emergencies. Before a professional responder arrives to help, you can make all the difference in helping someone in need. 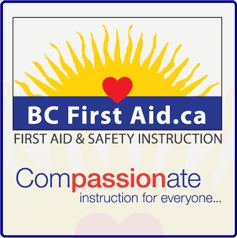 Community First Aid Courses are designed to provide essential skills to interested Good Samaritans who are interested in first aid but do not require a workplace first aid certification.